Huey, Dewey and Louie দেওয়ালপত্র. 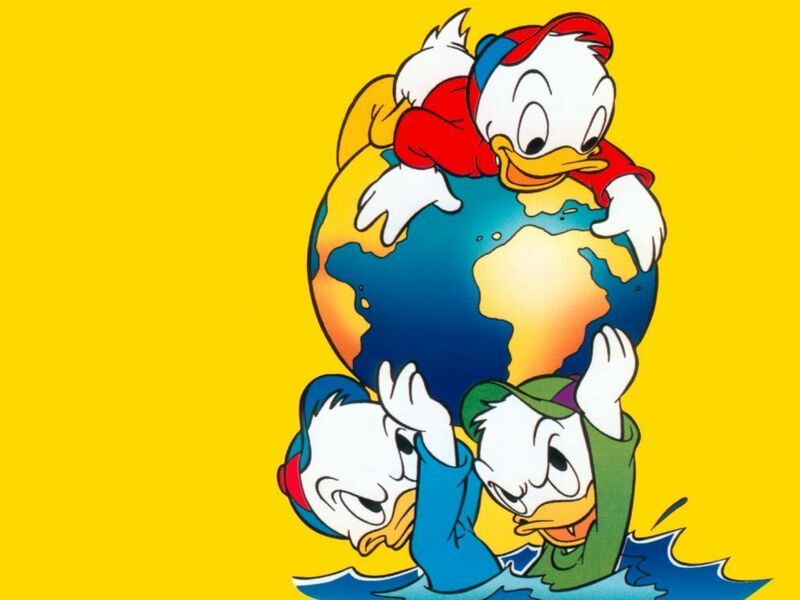 Donald's nephews, Huey, Duey and Louie wallpaper.. HD Wallpaper and background images in the ডোনাল্ড ডাক্‌ club tagged: huey dewey louie disney cartoons wallpaper. This ডোনাল্ড ডাক্‌ wallpaper might contain নকল মানুষের, কমিক বই, কমিকস, and কার্টুন.